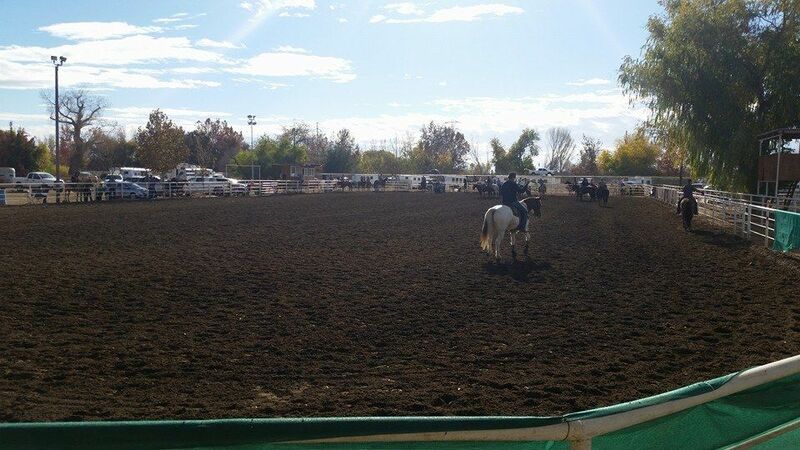 Welcome to Rancho Rio Equestrian Center, located on the Kern River in Bakersfield, California. Only 10 minutes from Hwy 58 and Hwy 99 on paved roadways. 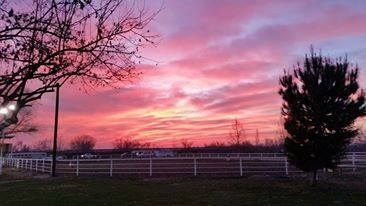 We are an all around Horse Boarding Facility and Equestrian Event Center with Regulation Roping and Barrel Race Arenas, Dressage Arena and many other amenities. 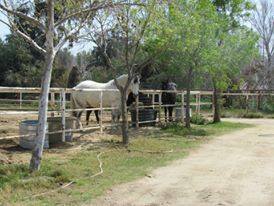 We can accommodate overnight horse travelers. Our goal is to provide a variety of Equine Events for people of different riding skills. To create a fun, safe, family-friendly atmosphere. To have a clean and well maintained facility.